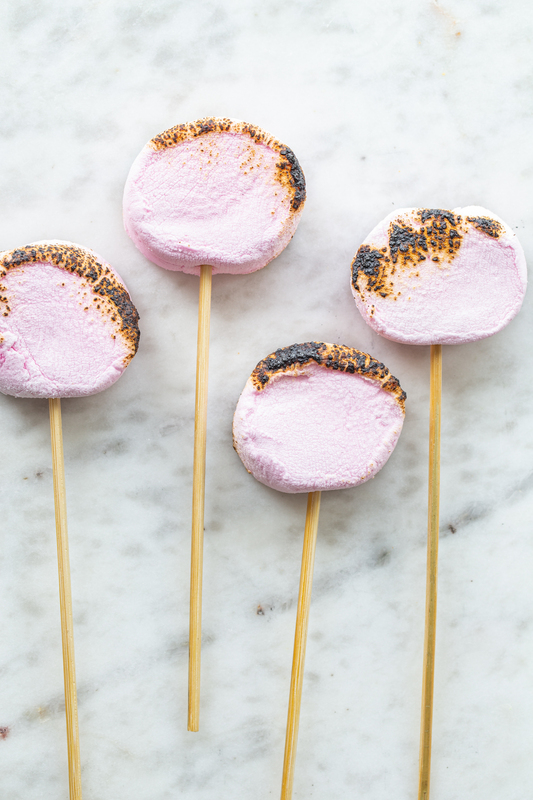 This post is sponsored on behalf of Campfire Marshmallows. It turns out that I’ve turned into an accidental collector of muffin liners. Like, anytime there are seasonal or even somewhat cute muffin liners at the store, I buy a package. And by ‘a package’ I mean two packages. The kicker is that I BARELY bake. Like, almost never. It’s rare. So what do I do when I come across an excessive amount of Valentine’s day muffin liners? 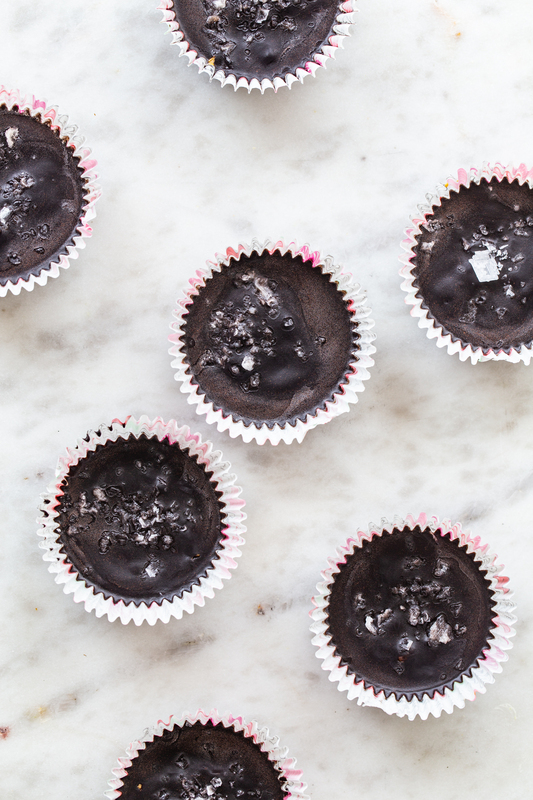 Make some homemade almond butter cups. Because why not, right? I’m fundamentally anti-baking this week anyway because Ohio decided it was the middle of July and turned 98 degrees and humid. Trying to make my hair behave? We have officially entered cook-all-our-meals-outside-and-wear-our-hair-curly season. It’s a fun season, you just have to go with it. 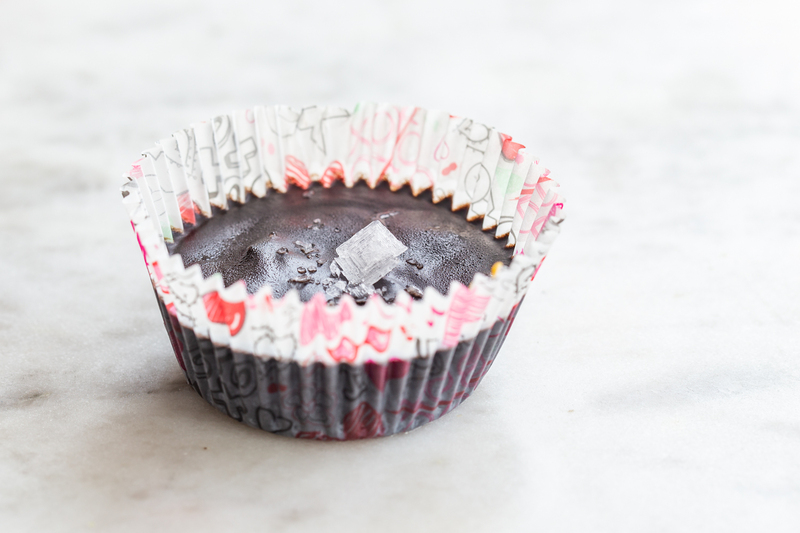 So, TECHNICALLY, I didn’t make these almond butter cups outside. I used the microwave which is still acceptable in this heat. Boom! Homemade almond butter cups. You are also welcome to buy some at the store, because that’s pretty easy, too. Now let’s build up some epic cherry almond butter s’mores! While you are at the store buying your almond butter cups (I knew you’d go to the store!) 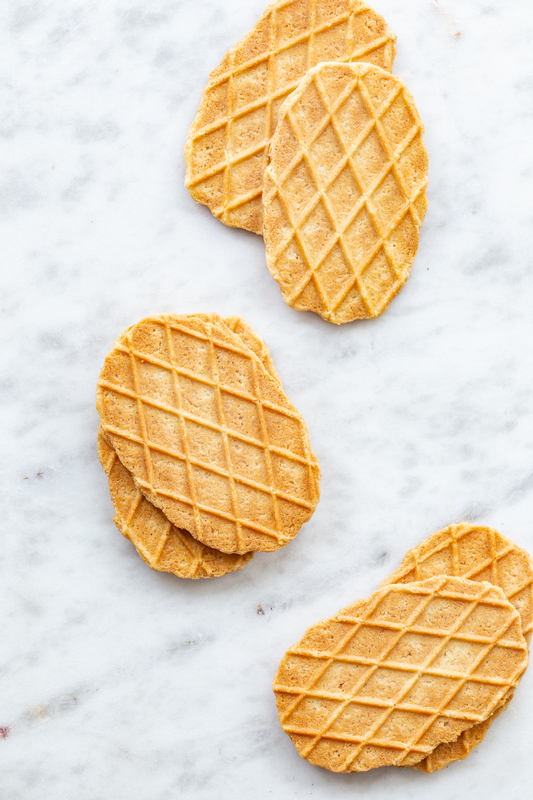 pick up some fun waffle cookies. I found these guys on the top shelf near the fancy cookies. 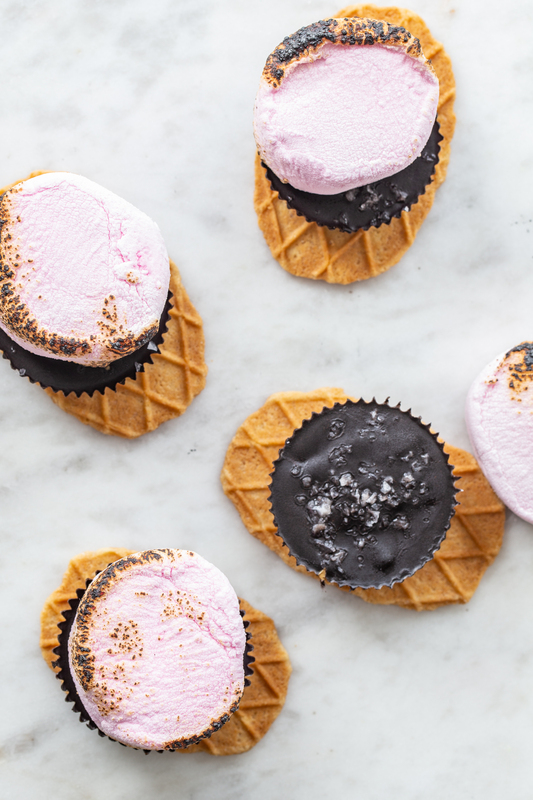 fancy cookies = fancy s’mores. 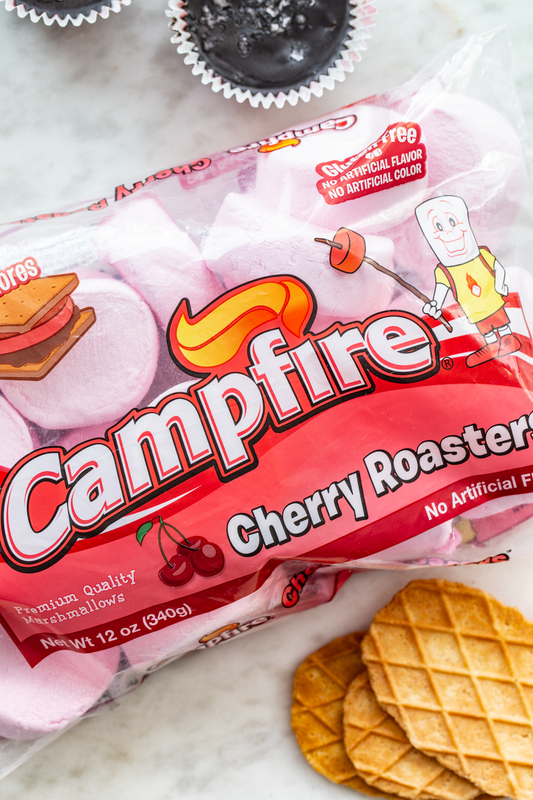 Get a bag of these epically delicious Campfire® Cherry Roasters because who doesn’t love almond with cherry. Remember my cherry amaretto pie? Bookmark that recipe for the fall when the weather cools down and you actually want to bake again. Also, is epically a word? My computer’s not yelling at me, so we’ll go with it. Back to the s’mores! Roast these cuties and pile them on top of an almond butter cup and one of your fancy cookies. Or your gluten free graham cracker. Or whatever you feel like putting it on. Just put it on something and you can’t go wrong. 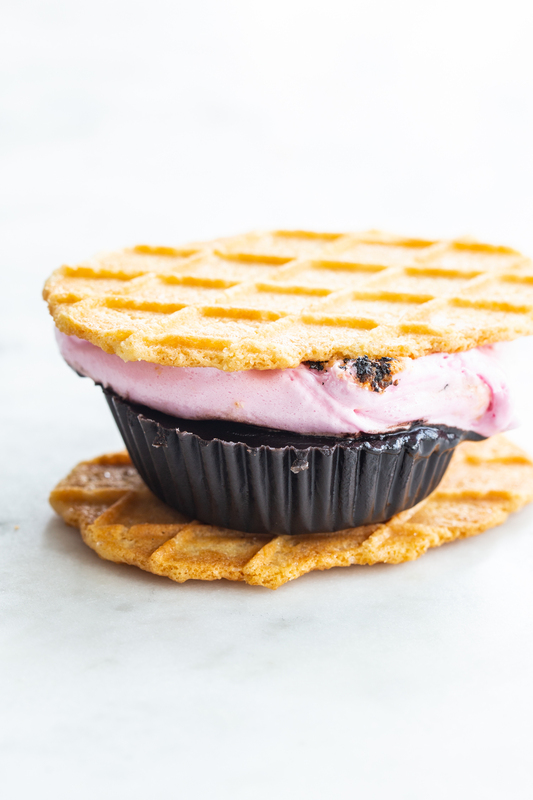 Layer up a waffle cookie with one almond butter cup and top it with a toasted Cherry® Roaster marshmallow. Top with second waffle cookie and devour.